This book includes the entire collection of published and unpublished papers on the conceptual and philosophical problems of quantum mechanics written by John Bell, the leading expositor and interpreter of the modern quantum theory. 5. Speakable and Unspeakable in Quantum Mechanics Bell, J. S.
6. 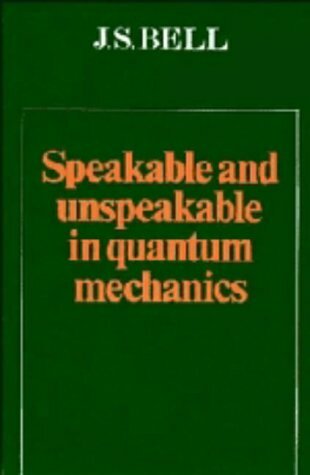 Speakable and Unspeakable in Quantum Mechanics Bell, J. S.